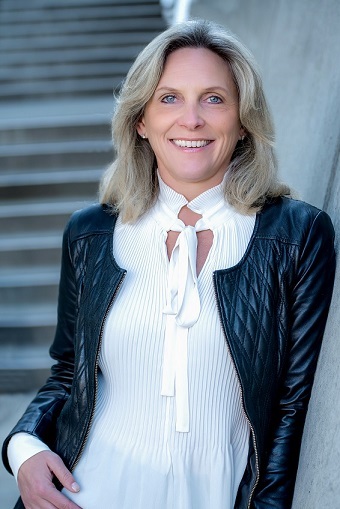 With nearly 30 years experience working with Fortune 500 and independent retailers, CBCG founder Lynn Switanowski has a proven track record for delivering increased sales and improved profits for companies from $300k in sales to those in excess of $4 Billion Dollars. She has helped re-engineer business models in a changing consumer marketplace and has done so while continually helping to improve profits. Her management and leadership skills have led to the successful growth of niche businesses and have allowed her to establish the strategic direction for companies launching new brands and revitalizing mature businesses across many product categories. Thru her work at CBCG, Lynn has helped to grow sales and profitability at both brick and mortar and e-commerce businesses. CBCG is proud to be a pioneer in helping independent retailers to implement and grow more green business opportunities. Lynn speaks at retail trade shows across North America helping educate retailers on the topics of sales, marketing and inventory planning. Prior to founding Creative Business Consulting Group in 2004, Lynn held senior management and general management roles for large industry leading companies including Liz Claiborne, Reebok and Aramark. Her responsibilities included managing overall profits and loss, strategic planning, market positioning, product development, financial planning, and all internal budgeting. She consistently identified and executed new sales channel and distribution strategies for the businesses under her management. In addition to her management roles, Lynn has been responsible for re-organizing and realigning sales teams to produce maximum productivity as well as training and development responsibility for sales personnel. Lynn teaches at several Boston area colleges on topics including Retail Marketing, Sales and Advertising Principles, and Retail Math. Lynn began her career at Federated Department stores where she held various buying positions and store-line management roles and holds advanced degrees in Fashion Merchandising from the University of Delaware the Fashion Institute of Technology in New York City. 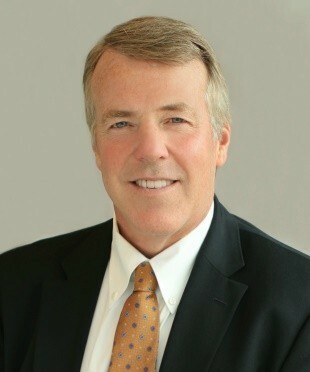 David Barrett is a Partner at Creative Business Consulting Group (CBCG), a retail consulting firm based in Boston, MA. David brings 20 years business management experience and expertise in strategic development, cost analysis, finance, business valuation and operational process improvement to the CBCG team. Dave also assists CBCG with organizational development, team building and leadership in his role at the company. David's international business experience includes working for multi-national companies on engagements in the United States, Mexico, Ireland, Germany and Canada. Prior to joining CBCG, David worked as a Management Consultant and Senior Manager at Axia Consulting on process improvement and cost reduction projects for organizations in the consumer packaged goods, pharmaceutical, medical device and healthcare industries. He managed projects as well as key C-suite relationships and led business development efforts the for the company in the complexity management supply chain optimization practice areas. David's first role in management consulting came as a senior manager with the mobility and telecom practicing at Adventis consulting in Boston. In addition to his management consulting experience, David brings twelve years sales and marketing experience in the real estate and hospitality industries as well as twelve years experience as an elite level ice hockey coach and general manager to his role at CBCG. David is a certified Management Accountant and has an MBA from the Richard Ivey School of Business at the University of Western Ontario, a Bachelor of Commerce from Mount Allison University and a Graduate Certificate in Business Valuation from the Kelley School of Business at Indiana University.